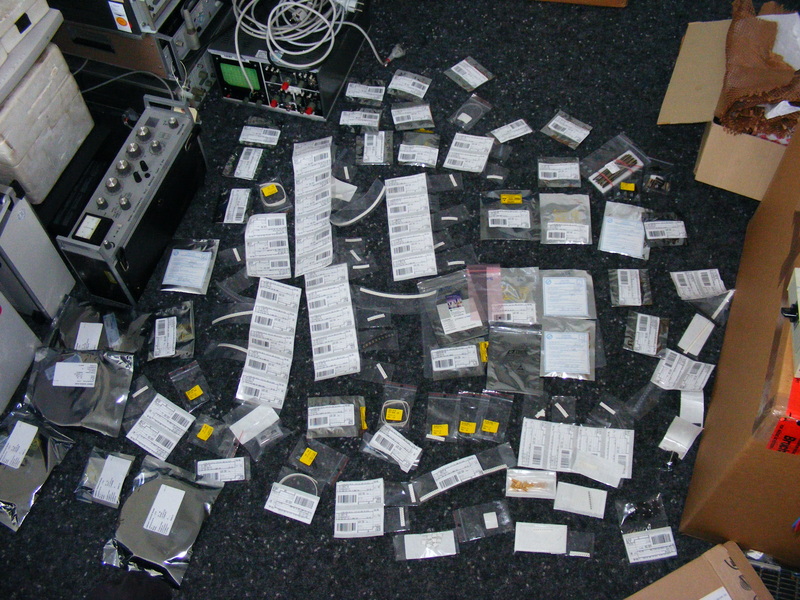 I study electronic engineering with main focus on RF at the TU Ilmenau, central Germany. Time passed by, now I'm about to finish my studies and have to write a bachelor thesis. 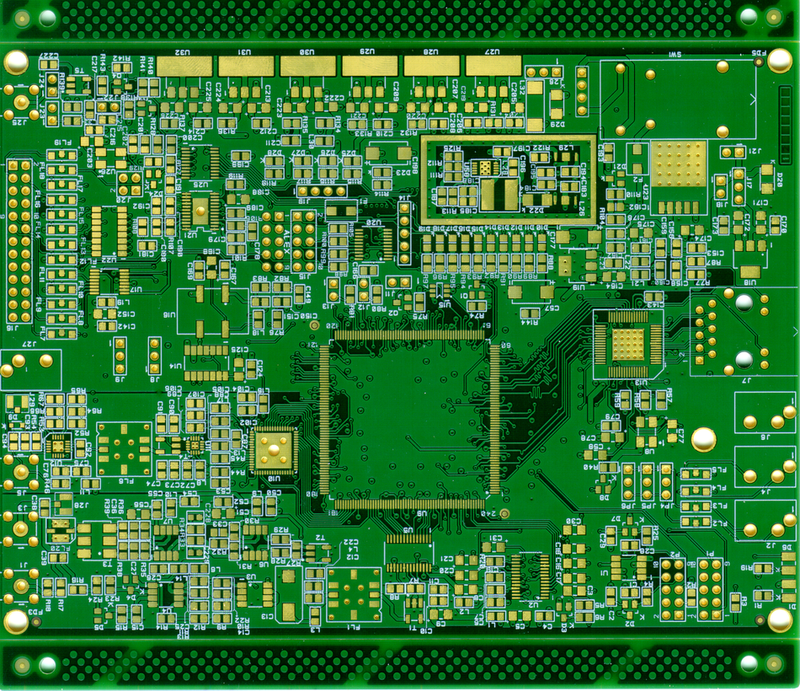 Of course I wanted to do somehing connected with Radio, if possible even HAM Radio. 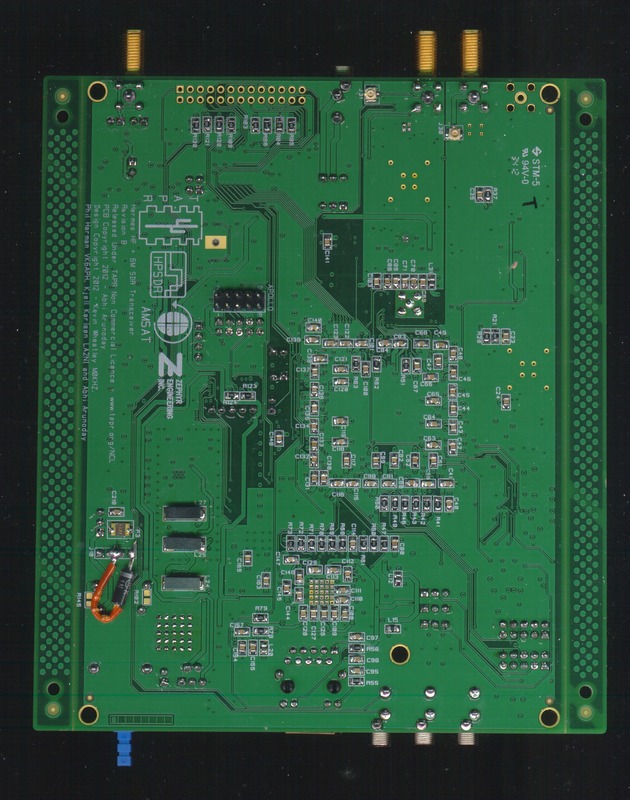 I'm sure that you've already heard about Software Defined Radio (SDR). The idea behind is as old as my father but devices and kits became affordable just recently. To name are the meanwhile famous SoftrockRecievers by Tony, KB9YIG. For example for some 20 US-$ you can get a high quality receiver. 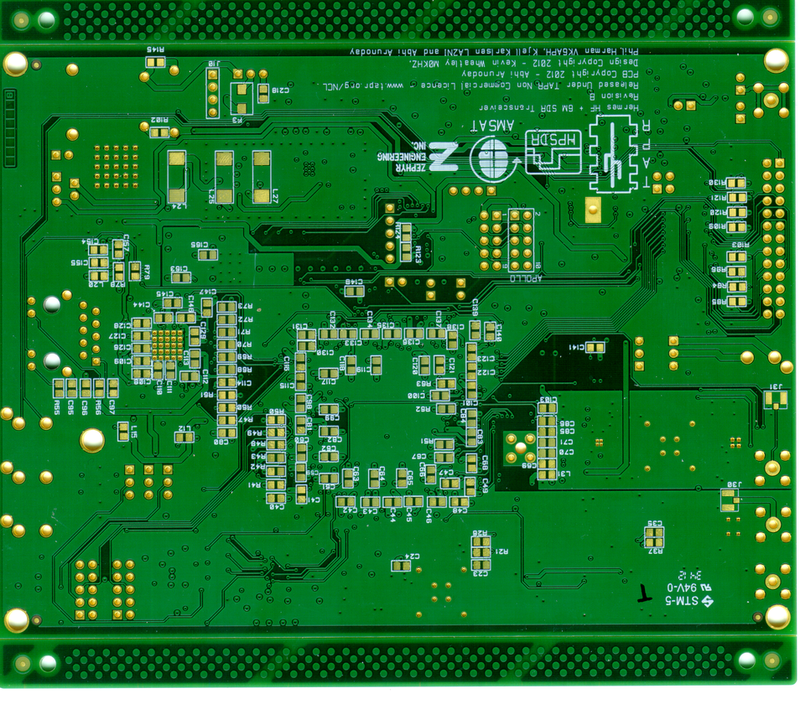 There are lots of projects available on the internet, or example FiFi-SDR or, to name a transceiver: Genesis Radio. We all are used to conventional receivers (and transceivers), we know how to handle and interprete the characteristics given by the manufacturer. But how about SDRs? If it possible to use the old well-known values (e.g. known from a Quad-conversion superhet) for a DDC (direct down conversion) receiver? What about the dynamic range, IP3, Selectivity, Sensitivity, IF- and Image Rejection? Is there any advantage in using a SDR?... 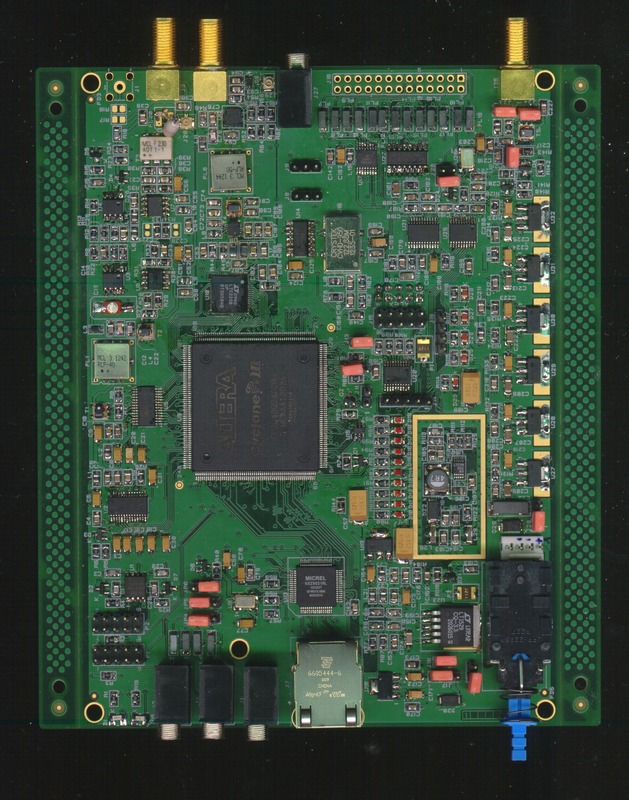 The idea SDR is very attractive to me, because transceivers are cheap, there are heaps of open source software projects available and it can be used as an broadband-receiver (for example for CWSkimmer) or even as VNA. 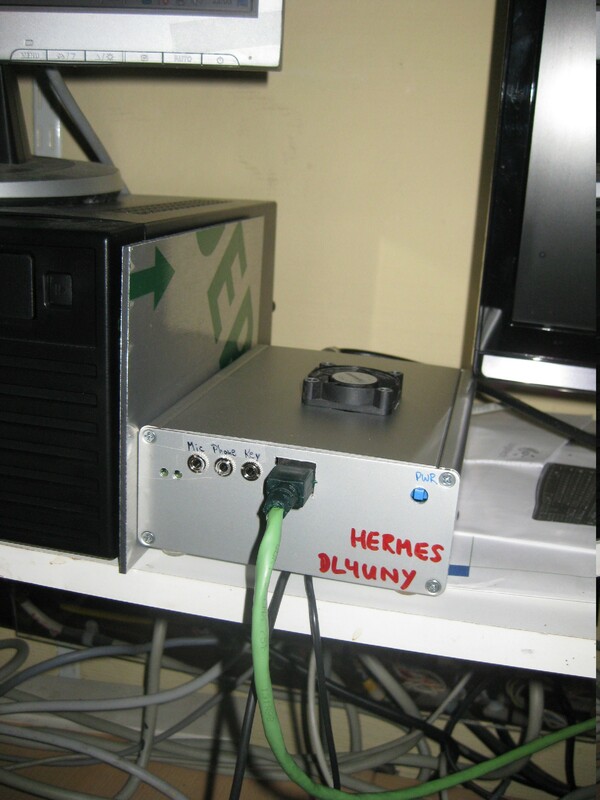 The Hermes Project is a state of the art transceiver with realtime-sampling of the entire spectrum vom VLF up to 6m Band, 7 independent receivers and even an transmitting unit. It is an semi-open project by HPSDR-group. I will update my experiences from time to time on this page.